Arnemann (left), Melinda McGrath of MDOT (center), and Rep. Charles Busby (right) brief the 2018 legislative session as it related to the transportation industry at the 2018 Mississippi Engineering Society Meeting in Biloxi, Miss. Mississippi Asphalt Pavement Association (MAPA) was first formed in 1966. Now, the Jackson, Mississippi-based association includes 12 producer members, representing roughly 92 percent of the asphalt tonnage let to contract in Mississippi. In April of 2018, Michael Baker Arnemann took over as MAPA’s executive director, a position previously held by Tone Garrett. AsphaltPro spent time getting to know Arnemann and learning how MAPA promotes the asphalt industry in the state of Mississippi. What are the top two or three ways you have increased membership in the association? 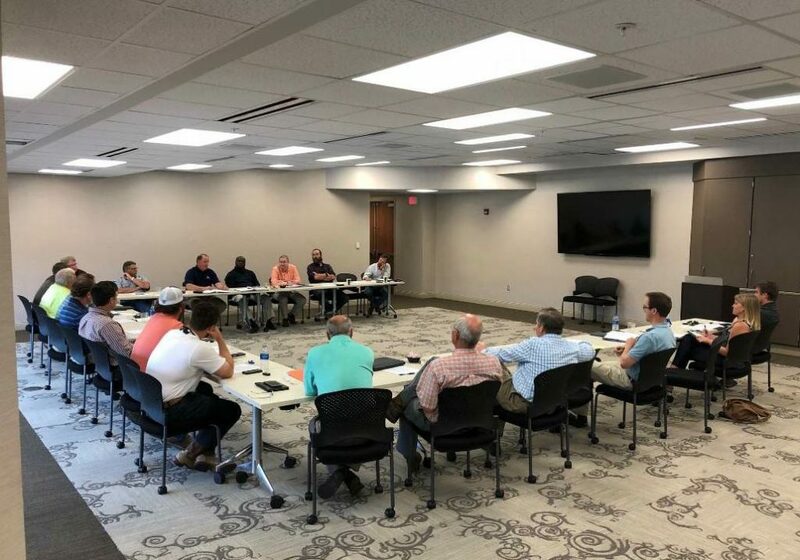 The MDOT/MAPA joint technical committee meets regularly to find solutions to issues that may arise from asphalt construction work done on Mississippi’s roadways. A customer service-based model is what I’m going with now. Simple personal visits, phone calls, electronic correspondence, and regular follow-ups have proven to be successful for me. I am trying to offer regular events and worthwhile training that bring value to existing membership and help recruit new members. I am also ramping-up our social media presence. This is the way of the future, and I want both members and prospects to be apprised of what their association is doing to promote their interests to the public. I encourage everyone to follow us @asphaltpavems on Twitter, Facebook, Instagram and LinkedIn. What is your favorite method for recruiting new asphalt professionals to the industry in general? Basic customer service and continued relationship development have been most effective in my efforts. Both existing members and prospects want and need to be heard and feel like their issues are important. The membership needs a voice with government agencies, elected officials and fellow trade groups. Association membership is the perfect place for that, allowing for pooling of resources by members, both large and small, and having collective input with the entities that affect their businesses. In what month do you hold your annual meeting? The Mississippi Asphalt Pavement Association’s first annual fall meeting was kicked off with a sporting clays tournament. Pictured are (left to right) are Jeff Curtis, State Materials Engineer with MDOT; James Williams, Chief Engineer with MDOT, Dalton Williams, District 7 Maintenance Engineer with MDOT; Wilson Ruff, District 6 Maintenance Engineer with MDOT; and Rick Croy, Materials/Plant & QAQC Manager with Dunn Roadbuilders. MAPA’s annual convention will be in March of 2019. And we’ll have a large Quality Asphalt Conference in early February. I am very eager to change things up from what’s been done in the past. I plan to offer activities and events that encourage more middle-to-upper management, staff and their families to partake. This year we have scheduled a keynote speaker who will focus on managing millenials. My background is on the legislative side of the equation, so I also plan to have a speaker who will discuss the latest industry-related congressional happenings in Washington, D.C. I intend for these events to provide for an opportunity to convene and interact with fellow industry and association members in a fun atmosphere, while providing meaningful takeaways from their experience and effort. In the past there has not been as much vendor involvement. I aim to change this and encourage anyone interested in being involved in our convention to reach out to our office to see what opportunities are available. Do you have a trade show/expo in addition to your annual meeting? We have not had trade shows/expo booths in the past, but I intend to offer this at our upcoming meetings and conventions, and I encourage anyone interested to reach out to our office to see what opportunities are available. Our next major event is our Quality Asphalt Conference that we hold jointly with the Mississippi Department of Transportation. This is a great opportunity for vendors to showcase their products and services to a large audience. One of my first orders of business was also to get our bi-annual membership meetings going again. On October 4 and 5, we held our first-annual fall meeting. 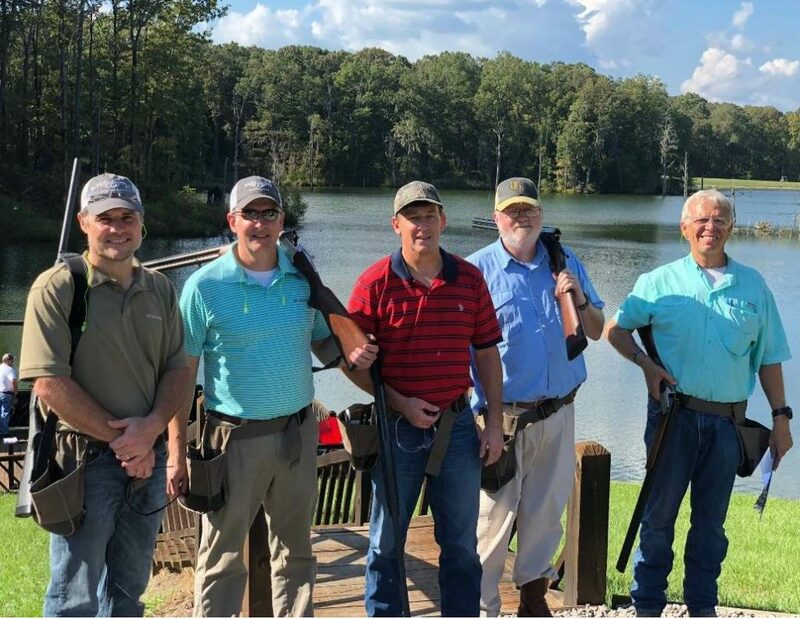 We held a PAC sporting clays event with live entertainment, raffle drawings, and catering on October 4, and followed that event with a half-day training seminar on October 5. The overall event was a huge success, raising both funds and a renewed interest in MAPA membership. Do you have a staff that assists in preparing the annual meeting? Yes, I have an executive assistant, Michelle Davis, who is very helpful in planning this and all other meetings. Does your association hold additional educational seminars or webinars for members throughout the year? Yes, we have already held an OSHA training seminar, as well as a full workshop in late October, with numerous planned for the near future. Regular training and education are paramount in my goals for the association. About how many member asphalt projects do you visit per year season? MAPA’s first annual fall meeting was a huge success, Arnemann said. “The combination of work and play yielded a large turnout,” he said. Danny Gierhart with the Asphalt Institute is pictured here discussing the PaveXpress module. Being so new, I have really tried to stay around the office to get a full grasp of the operational/managerial side of the association. I have been in full promotional mode, speaking at and attending conferences. However, I have visited numerous active projects throughout the state both with DOT personnel and producer members. This is an effective way to meet with members on their home turf and hear and see directly the issues that are affecting them. I hope to get on the road much more very soon! About how many member asphalt plant tours do you assist/are you a part of per year? I’m in the planning phases of one right now. I hope to host a comprehensive plant tour during the 2019 legislative session and include members of the Mississippi legislature and relevant staff. About how many member asphalt open house events do you attend per year? I have been to numerous since I began with MAPA in April of this year. As the paving season slows down, I will certainly be attending more. About how many state agency or DOT meetings do you attend per year? Being a former DOT contractor, I have a direct line of communication with the decision makers at our state’s DOT. They frequently hold meetings, training, and other industry events that I attend regularly. We work very well with our state DOT and Office of State Aid Road Construction and will continue to foster and develop these relationships with the agency. On a scale of 1 to 5 (1 being none at all; 5 being very much), how much of a threat to your members’ marketshare is the concrete industry in your state? 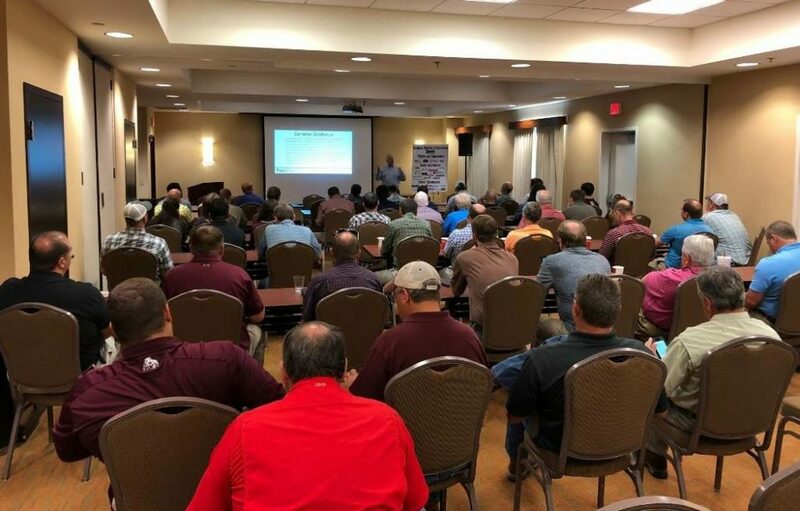 MAPA is actively involved with Mississippi State University’s Construction Materials Research Center, “a breeding ground for talented young industry leaders at one of the state’s top universities,” Arnemann said. While concrete is certainly a factor in Mississippi, the current climate is one that is “asphalt-friendly”; but that can change at any time. Could you share an example of a time when the concrete industry encroached on the asphalt marketplace in your state? During the legislative session a few years ago, hearings were held on life-cycle cost analysis by a legislative committee and pushed by the concrete industry. It did not go anywhere. We expect and are preparing for this to come again at any time. 5. This is probably the foremost issue, aside from improving worker safety and elected leadership agreeing on a sustainable infrastructure funding mechanism. We are actively engaged in discussions with junior colleges and state universities to promote and incubate a skilled workforce for our industry. MAPA is actively involved with Mississippi State University’s Construction Materials Research Center, under the leadership of Dr. Isaac Howard, PhD. This is a breeding ground for talented young industry leaders at one of the state’s top universities. MAPA is an active sponsor and participant with all that goes into the CMRC program, and I am serving as a mentor to several students at an upcoming event later this month. The association is also involved with a vocational program at a local junior college, which is fostering emerging talent to ultimately be hired into our member workforce. 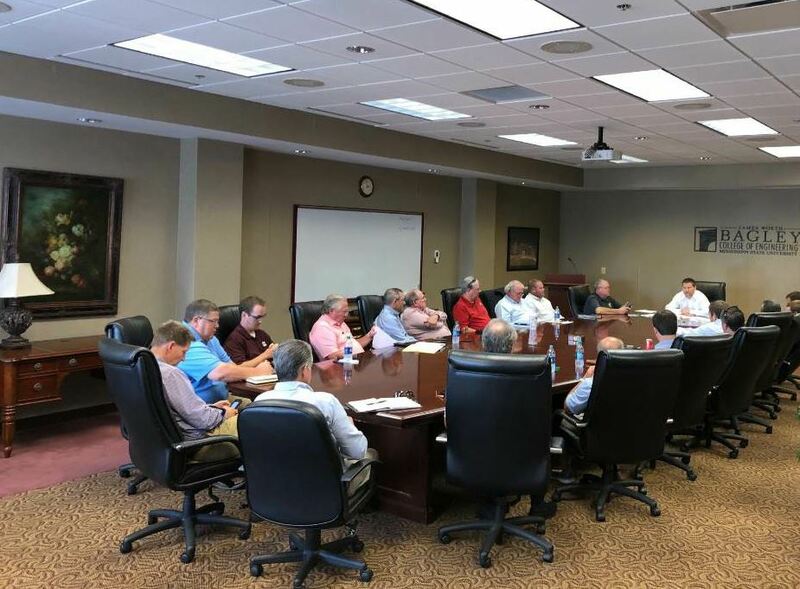 Dr. Isaac Howard, PE, hosts the Construction Materials Research Center board of directors at Mississippi State University. 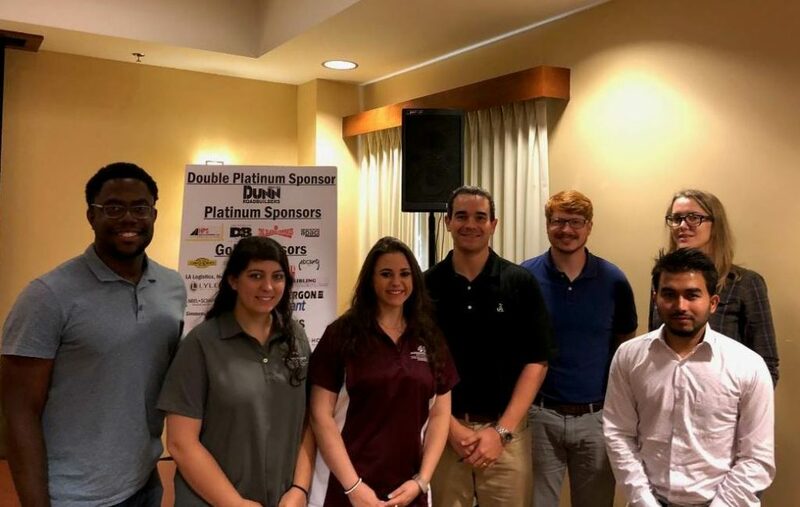 The Mississippi Asphalt Pavement Association works hand-in-hand with Dr. Howard and his team to promote workforce development for the greater construction industry. 5. Mississippi has been at a boiling point in the past couple of years on the topic of funding and infrastructure improvements. After a culmination of issues and events, the governor called a special session to begin to address funding for road and bridge improvements. The legislature cobbled together a number of unconventional transportation funding streams (lottery, sports betting, internet sales tax diversions, one-time bonding, etc. ), and was able to pass an improvement plan that primarily focused on county and municipal infrastructure needs, which are many. We are appreciative that they passed what they did and will work with what we receive from this special session while we continue to advocate for long-term and sustainable funding mechanisms for the state-maintained infrastructure system. 5. Very. We have a very active organization with a statewide footprint. I intend to greatly increase member and association involvement at the local and statewide elected official level. 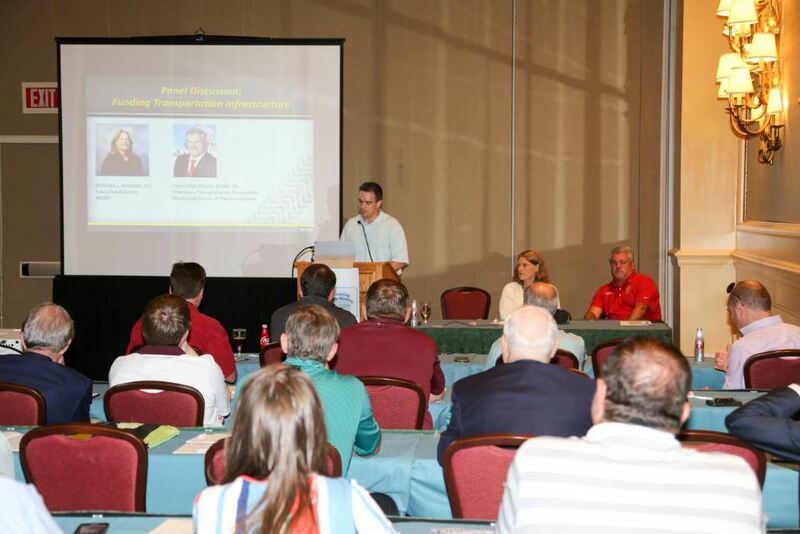 MAPA regularly hosts events and educational seminars that have elected official involvement. It’s critical that we work in tandem with those who handle infrastructure funding. In one of my first speaking engagements, I held a legislative panel which included DOT Director Melinda McGrath and Representative Charles Busby, who is our house chairman of transportation, to discuss the legislative climate after this year’s regular session. During our fall meeting, the speaker of the house of representatives and chairman of judiciary A committee attended and spoke on the special session outcomes. Our board also frequently invites special guests to board meetings who are often elected officials, both legislative and statewide officials. 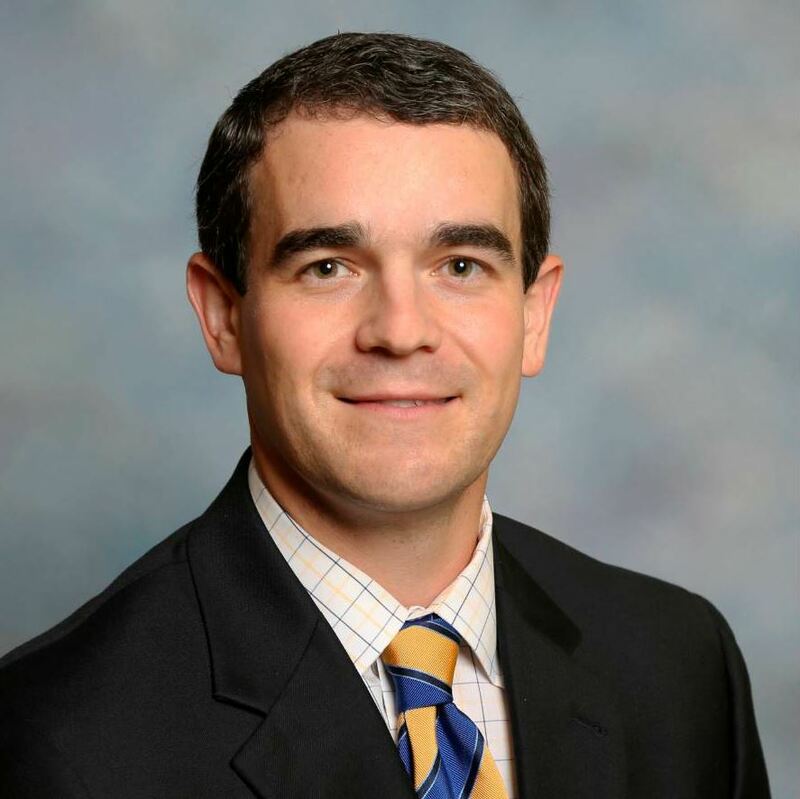 Michael Baker Arnemann became the executive director of the Mississippi Asphalt Pavement Association on April 1, 2018. How long have you been in the asphalt industry? Specifically in the asphalt industry, seven months. However, I’ve been actively involved in the overall transportation industry for over 10 years. Do you have a degree related to the industry? No. My degree is in banking and finance from the University of Mississippi. Why did you join the asphalt industry? The transition to the Mississippi Asphalt Pavement Association was a natural one. Having spent a great deal of time at the state department of transportation, I was often put in positions where I worked with asphalt contractors and suppliers and/or their representatives in finding solutions to common issues. Mississippi has incredible needs for more infrastructure improvements, particularly pavement improvements. And they are only increasing. Like many, I saw this need; but I am committed to helping fix it. The MAPA membership obviously sees the state’s infrastructure needs and recognizes my interest and commitment to address them, so I was afforded the opportunity to represent my membership as their association head. What do you see as the most important part of your job as an executive director of a SAPA? Providing value to each association member, large and small. They put their trust in me to do my part on their behalf, so I owe it to them to make sure they are getting the most for their money. Being in two places at once! As it relates to the pursuit for additional and sustainable infrastructure funding, witnessing decisions made based purely on politics is without question the most challenging part of the job. Many admittedly know how to fix a given problem, but simply refuse to do so based on the perceived political outcome. This is not unique to our state, nor industry, but hopefully over time we will do what needs to be done to move the state forward. We’ve already seen creative efforts to find sustainable funding and hopefully they will become a reality soon. What do you find most enjoyable about your job as an executive director of a SAPA? And how do you think other state executives could duplicate this? I find it very gratifying having the people I represent, including highly skilled tradespeople and successful company executives, relying on me for direction and guidance on many issues. As far as other state executives duplicating this, I am certainly not doing anything unique, at least of which I’m aware. I am just very energetic and goal-oriented and hopefully I’m providing a renewed sense of enthusiasm in our organization and overall industry. With what I have experienced in my role thus far, I would only suggest for other state executives to focus on improving what skills you already have and outsource those which you lack. I know my strengths and weaknesses and am quick to ask for help when I need it (Many of my counterparts are fully aware of this!). I also am convinced that continued relationship development outside of your member network is critical for continued success in this or any role. It brings value to both you personally and increases your usefulness in your job. There have been many rewarding experiences, but re-energizing and strengthening the Mississippi Asphalt Pavement Association has been and will continue to be the most rewarding aspect of my job. I intend to make this association very active, politically relevant, and strong for the foreseeable future.